Welcome Home! 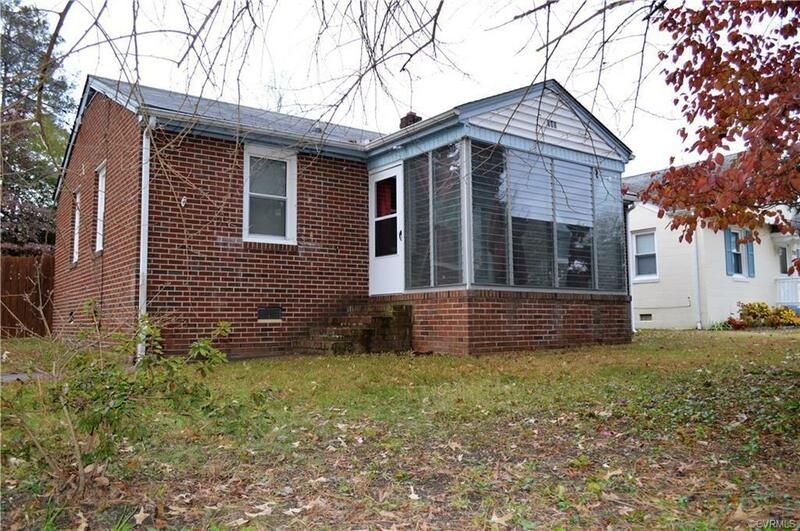 Adorable 3 bedroom, 1 bath Brick & Vinyl home on a corner lot! Large eat-in Kitchen with plenty of cabinet and counter space. Spacious living room, a relaxing front porch/sun-room, and gorgeous hardwood flooring throughout. Rear deck leads to the completely fenced back yard and sidewalk to the over-sized 2-car garage. Don't miss this move-in ready home that's just minutes from I-95, shopping, and Fort Lee!